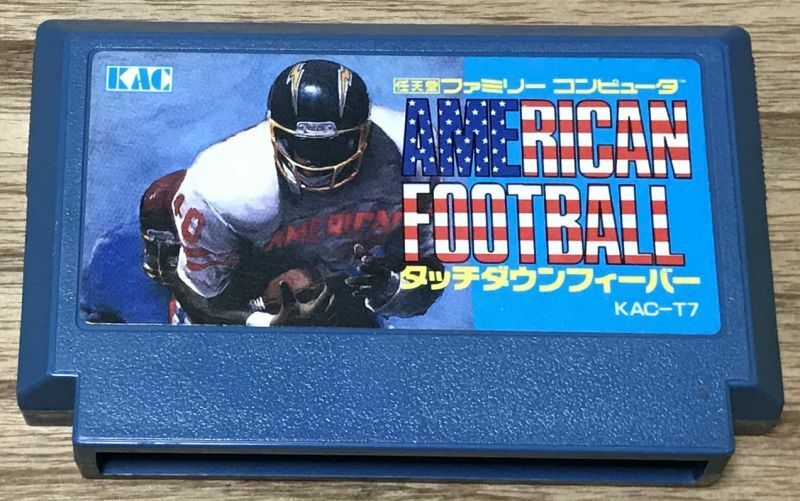 American Football Touch Down Fever (アメリカンフットボール タッチダウンフィーバー) is the Famicom port of SNKs arcade football game Touch Down Fever. It plays like a more advanced version of "10 Yard Fight" The game contains no Japanese but never had an NES release outside of Japan. The game has been tested on an actual Famicom system and plays great. The photo uploaded is of the actual game I am selling. Check the condition before buying. 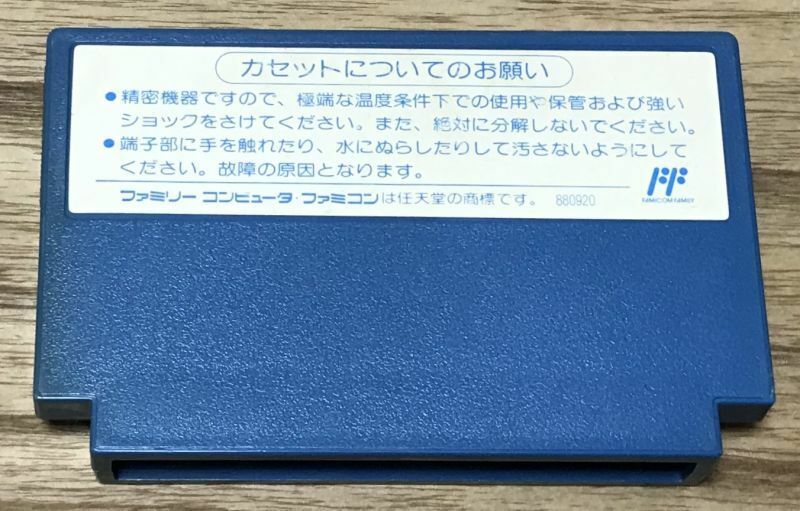 Make sure that you have the necessary hardware to run Japanese Famicom games before bidding. This cart will not run on an unmodified NES system. It should run on most Famicom clones but I cannot guarantee it's compatibility.